Bulbs have been around for 130+ years already and today, one cannot imagine living a life without them. Over many decades in the past, the electronics manufacturers have continually innovated bulbs and have been successful in introducing many types; each with its pros and cons. By taking a closer look at the different available light bulbs, one can analyze where each one of them needs to be used. This post by AmerAdnan will help you know in-depth about each type of light bulb and how it can be the right choice for your home or office lighting needs. 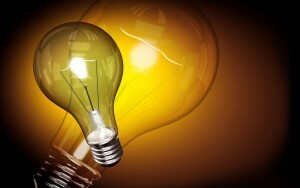 The oldest and most commonly used are the incandescent bulbs. As we enter the new era of touchscreen panels and LED lighting, we barely see incandescent bulbs around, whether we visit a lighting shop or we are at a shopping mall. These least expensive bulbs give off warm white light that is complimentary to skin tones and is psychologically appealing. The incandescent bulbs have an approximate lifespan of 700 to 1000 hours and can be used with a dimmer. What made these bulbs become unpopular lately is their high electricity consumption and a shorter lifespan; exceptions are there as we read the mysterious case of 113 years old incandescent light bulb installed in Livermore, California, United States, also known as “Eternal Light” by physicists around the world. The halogen bulbs are considered a variation of incandescent bulbs. They were made as the advanced version of incandescent that consumes less energy and brings extra softness. These two features of halogens made them quite popular globally in a very short span of time. The halogens give the closest approximation of the natural daylight. Under the halogen lights, the colors appear sharper which is why their application in commercial settings is higher than that of residential buildings. 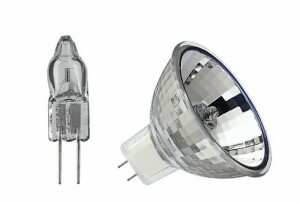 The halogen bulbs can also be used with a dimmer to set the required amount of light. Majority of us in Pakistan call them “energy savers”. The compact florescent lamps are highly energy efficient light bulbs. They consume quarter of the electricity that the incandescent bulbs do and this is not all; they light up your space ten times longer than incandescent, which makes them the foremost choice of people around the world. Even in the luxury homes in Pakistan, we see the CFLs installed in all rooms. They are quiet and instant-on light sources that come in daylight and warm-white tones. 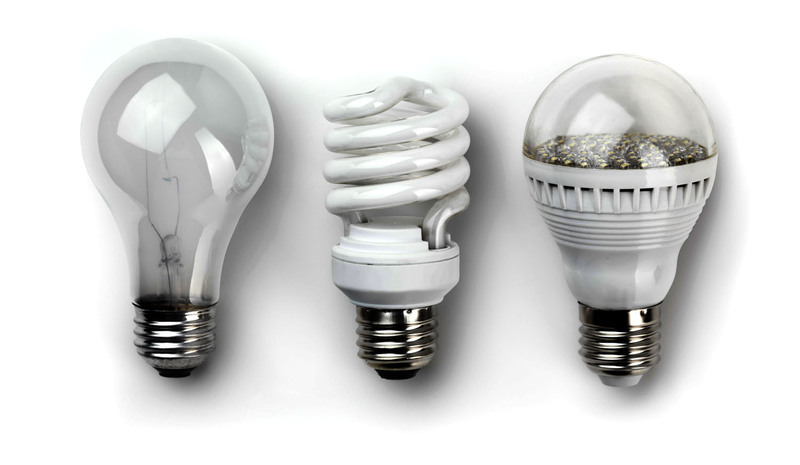 The CFLs comprise trace amounts of mercury, which is a harmful substance. It is why their breakage can cause health hazards. 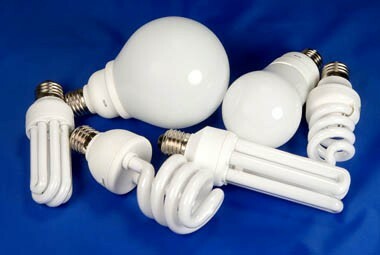 Therefore, proper measures need to be taken while cleaning up the broken CFLs debris. 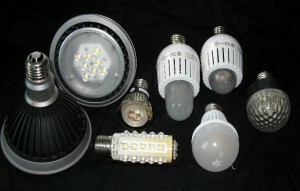 LEDs are considered as the lighting of new generation. Although they have been around for a short while now, but their popularity has already sky-rocketed due to their extraordinary energy efficiency and no-potential health hazards following breakage (unlike CFLs). The LED lights are yet in the phase of innovation and are still not considered as a full replacement to any other types of bulbs. The LEDs offer direct light and not a diffused one which makes them ideal for under-counter task lighting. The latest models of LED lights comprise large arrays of LEDs that are clustered together, but their biggest disadvantage so far is price which is 5 to 6 times higher than CFLs.